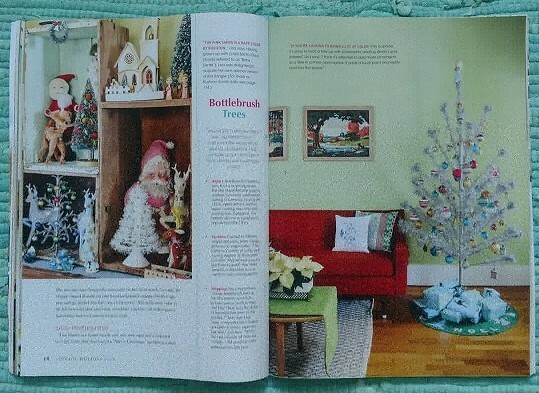 Vintage Holiday Magazine Home Feature!!! Hooray! 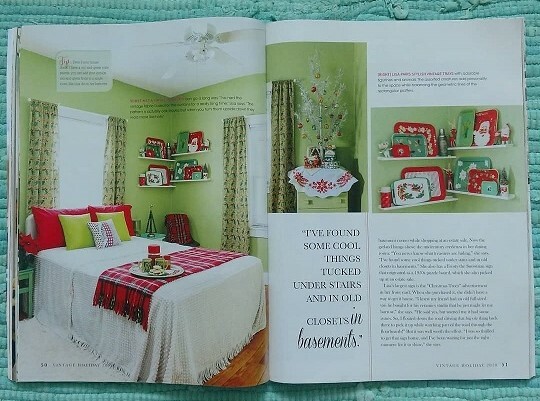 I’m absolutely thrilled and honored to have our home featured in the Fall issue of Vintage Holiday Magazine! 18 whopping pages of gorgeous photos by David Sparks, EIGHTEEN! 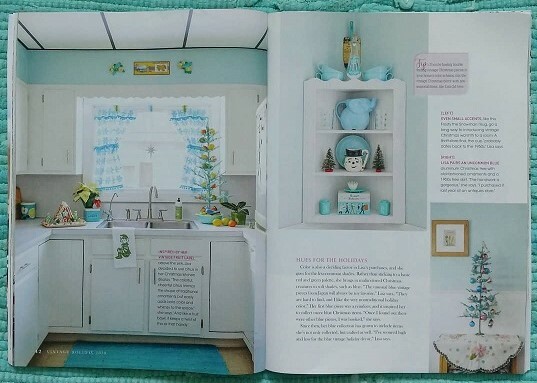 You have to see this in print, the colors and pics are so bright and crisp, they turned out so so great! It should be out in about another week I’d say. 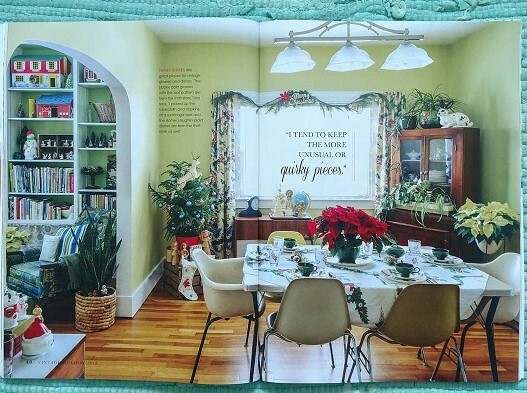 On top of the photos, I give design tips etc. 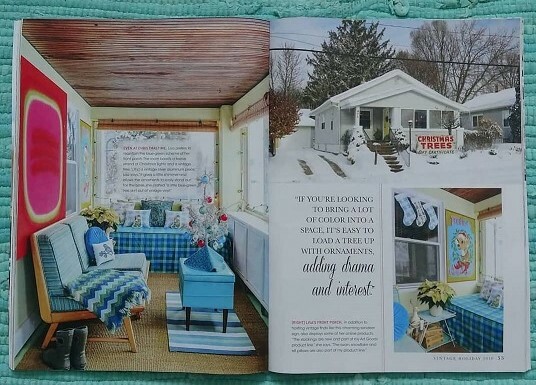 My house was also featured in the Summer 2013 issue of Cottage Style Magazine which was incredible, and I also had a blast styling it for that too! SO so much fun, I’d absolutely love to get more stylist work! 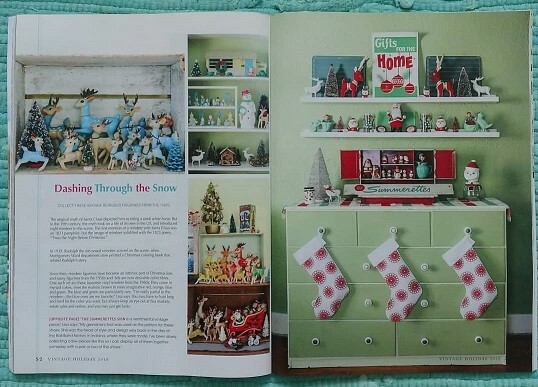 I’ve had the honor of working with Vintage Holiday on a couple of previous occasions where they featured parts of my collection so I was absolutely thrilled about the whole house shoot. 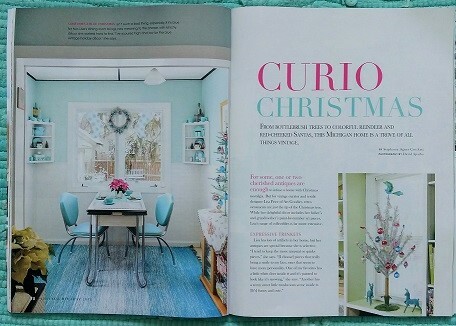 I had so much fun styling up the entire house for this, and also being the photo shoot stylist day of. 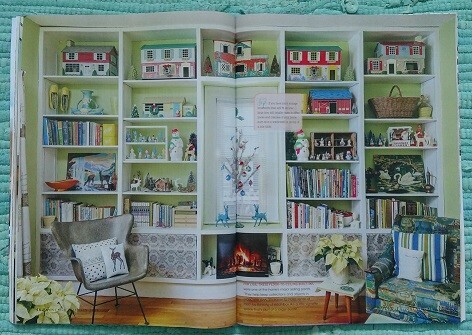 At first I thought it was just the main living area but then they asked to see the bedrooms so I transformed them into holiday heaven. I’ve obviously gathered quite the collection over the years. My focus is on vintage Japan holiday decor and I’ve been able to get quite a few unusual pieces while gathering goods for my customers. 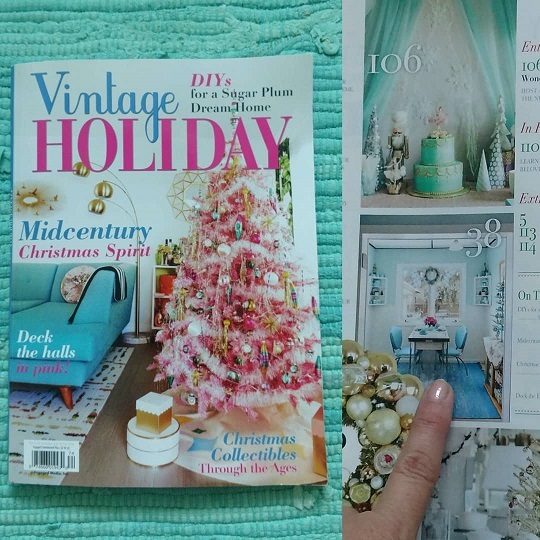 You can purchase vintage holiday both in my etsy shop here and also in my new Instagram shop here. I’ll be listing items all season, and act fast, great holiday vintage has already been flying out the door! Plus I’ll be listing a few pieces here and there that I used as styling props but aren’t my absolute favorites. 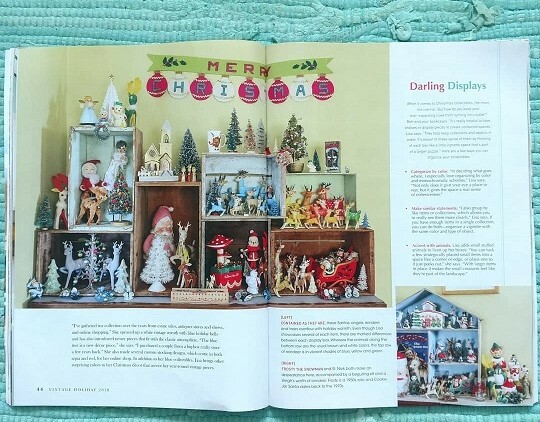 AND you can, of course, purchase the artgoodies holiday product you see throughout the magazine pages and then some here on my website. I can’t wait to decorate this season, we’ve picked up some great new pieces at estate sales this year! I don’t know why this text is all running together, technology, ha.